Although popular hardware wallet Ledger has increased its coverage of supported coins there are still some notable omissions. Cardano (ADA) and Monero (XMR) are on the way, but so far there is no sign of TRON. A representative for TRON assured its community that “we’re on it already,” and put out the call to developers to get in touch if they wanted to help out with the project. Comment from discussion Ledger inviting Tron Developer to get in touch with them. However, it seems that some in the TRON community are tired of waiting and have decided to take matters into their own hands. Two developers working together under the “Crypto Chain” name have gone ahead and created their own Ledger integration for TRON. A video of the software in action has caused considerable excitement in a community eager to use the trusted hardware wallet for their TRX. 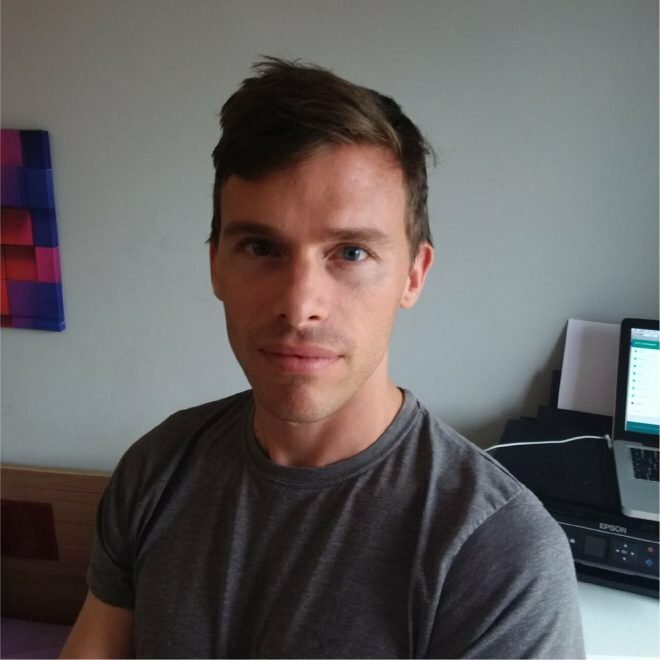 Reddit user “fbsobreira”, who appears to be one of the developers, reassured TRX-holders that the integration will be compatible with TRON’s new mainnet, scheduled to launch June 24th. Comment from discussion TRON TRX Ledger beta test Full Video DEMO! Here we go Ledger! Thx to Rovak. 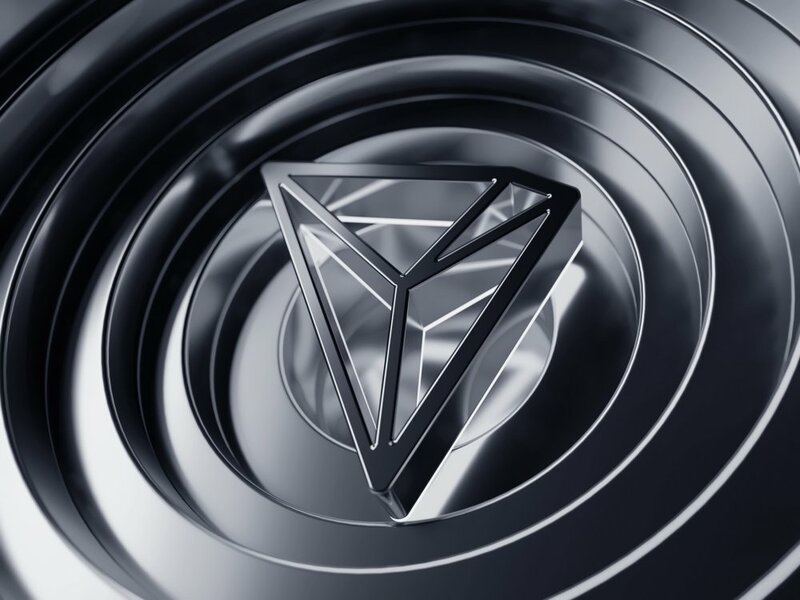 TRON has been readying itself for the release of its mainnet and recently announced a program to recruit committed developers to its Core TRONICS Community. Excitement is building as “independence day” approaches. At time of writing the TRX price is up 15% in the last 24 hours.